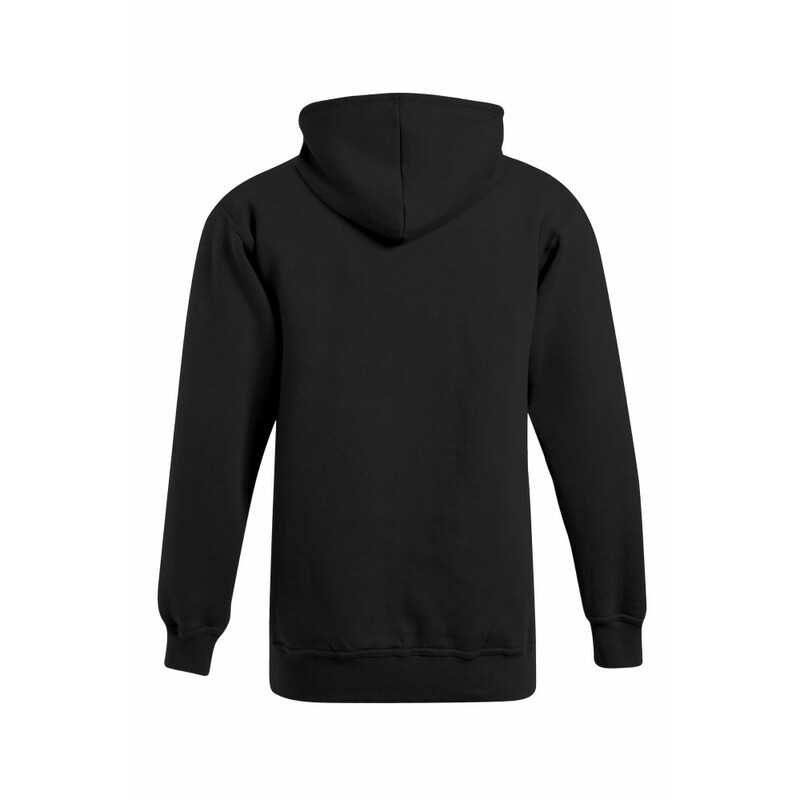 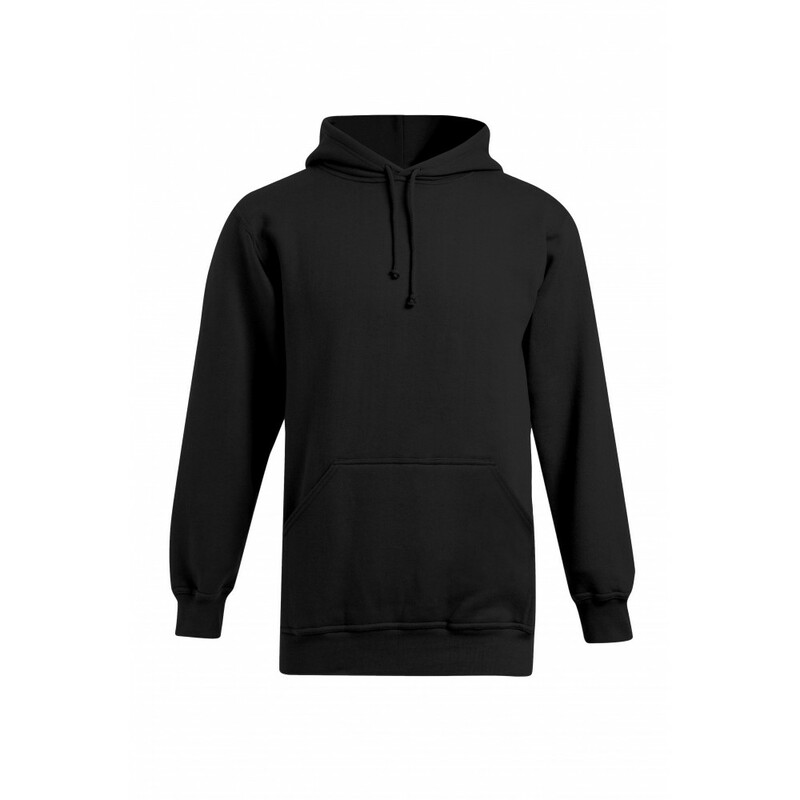 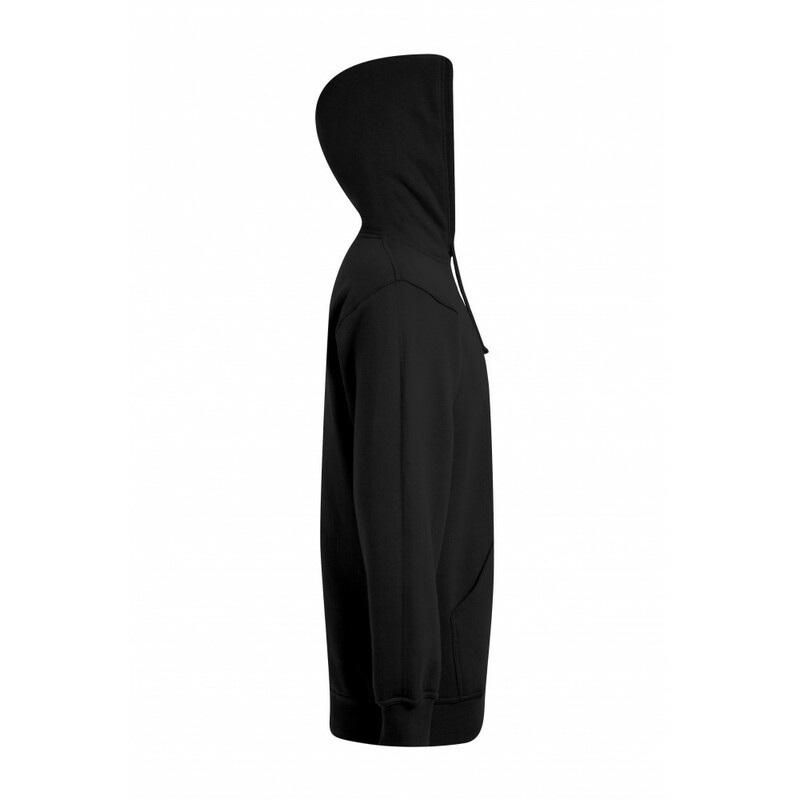 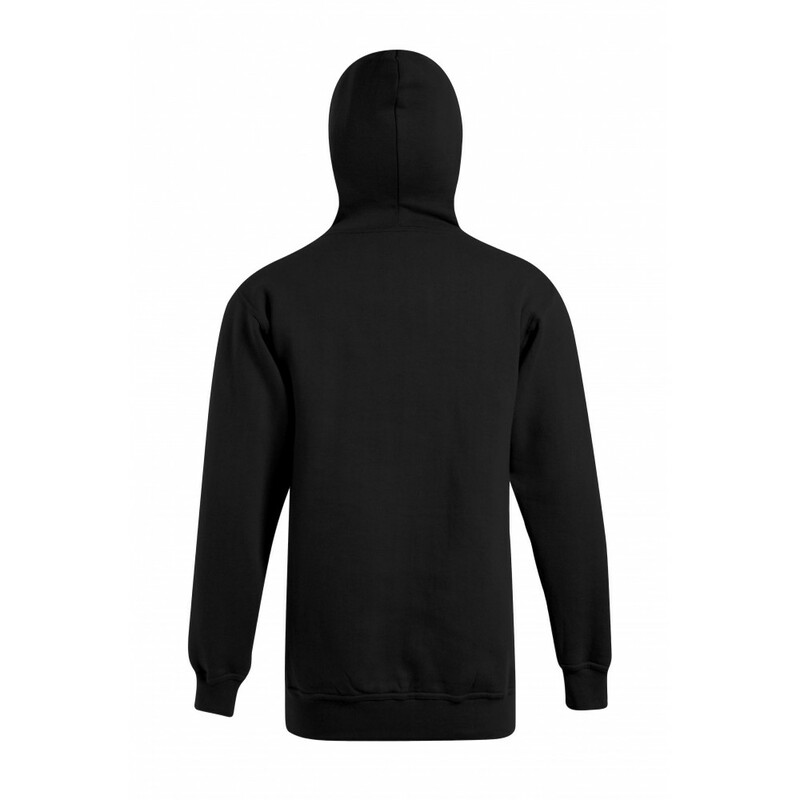 The promodoro heavy hoodie for men is made from a high-quality cotton-polyester blend, and is therefore very durable. 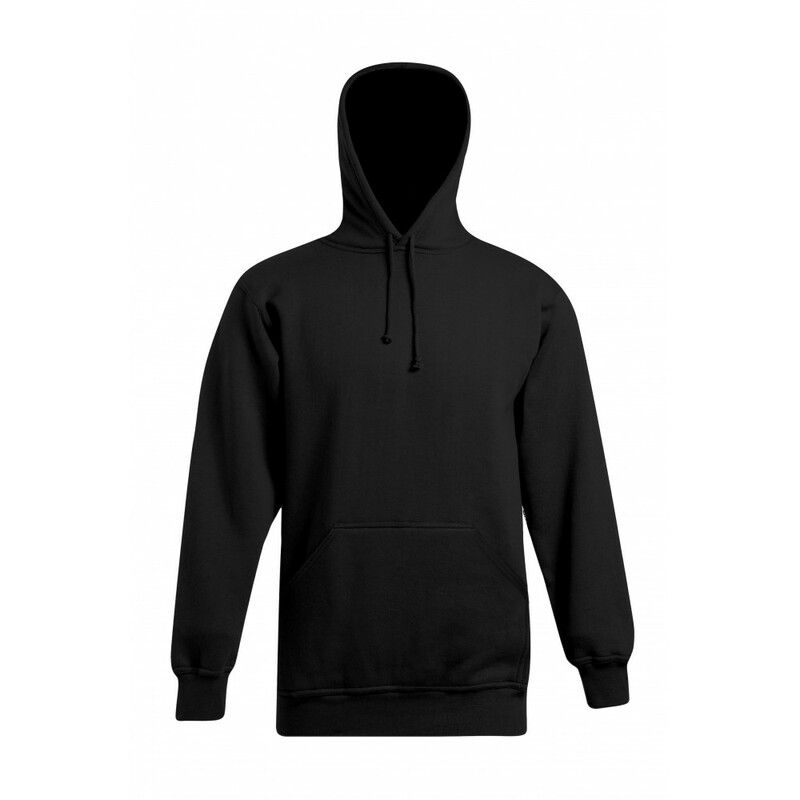 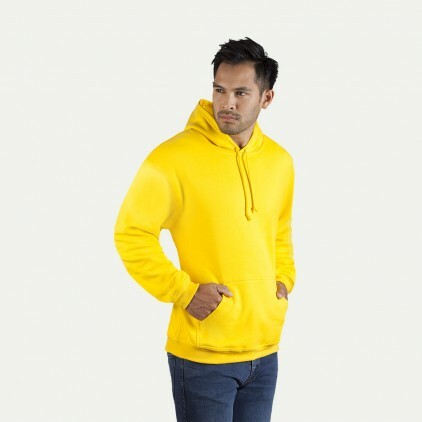 The hoodie retains heat and offers excellent comfort. 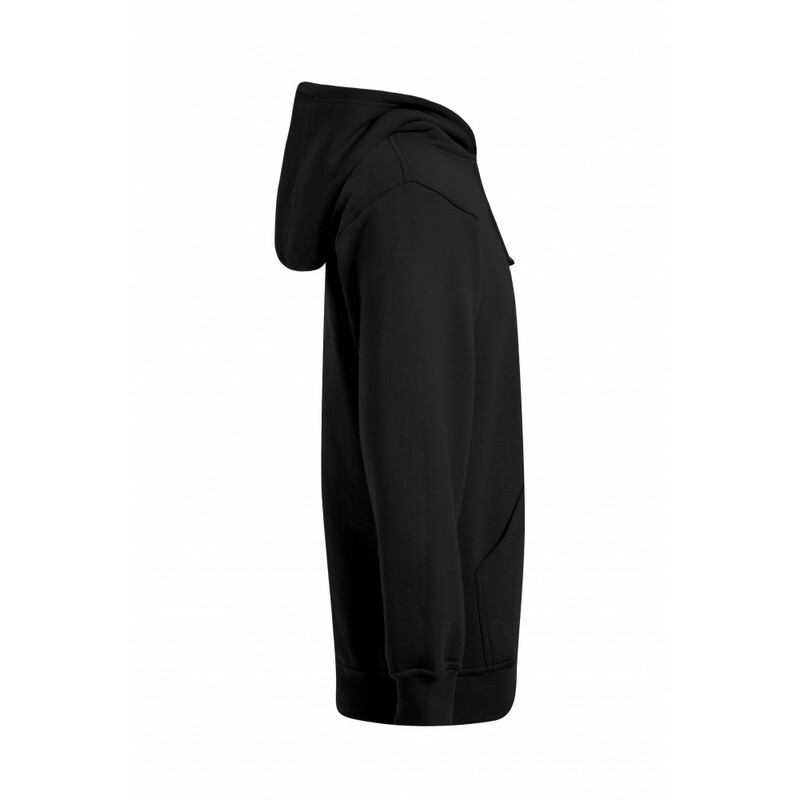 With classic details like kangaroo pockets, double hood and ribbed cuffs.